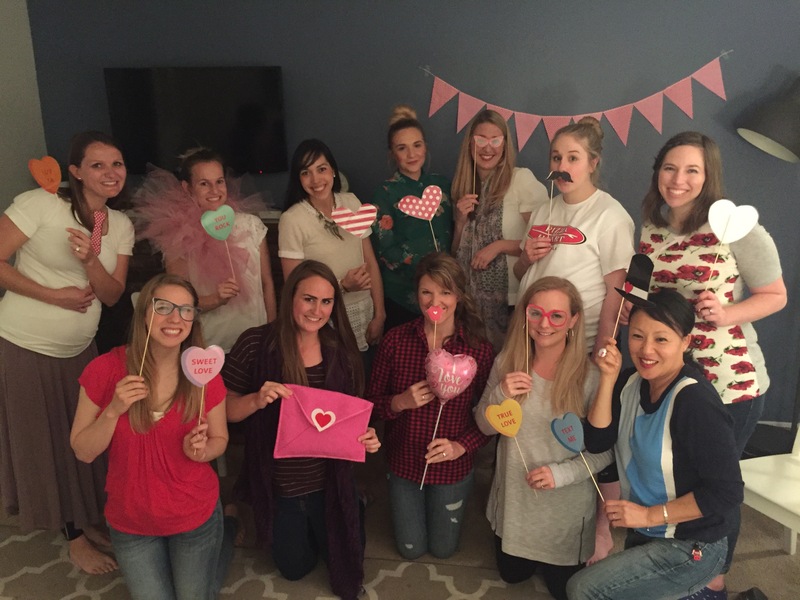 Every year, I host a girl’s only Valentines Party! It’s a fun reason to come together with friends and eat, visit and laugh together. The fun thing about hosting it every year is that I never have to reinvent the party—I have my menu, games and invite ready to go from the prior year, so it’s very simple to execute! Anything is game, but these are some ideas to get people thinking. Coming up with their submissions will take longer than you’d think, so it’s a good idea to hand them out early and then eat and visit while they fill out their papers. When it’s time to start, Call up 3 girls and give them their 3 papers- but not necessarily to their owner. For example, If Callie, Jenny and Stefanie are up front, have Callie hold/read Jenny’s, Jenny hold Stefanie’s and Stefanie hold Callie’s. Does that make sense? Each girl will read the 3 items on the page they are holding, and the audience then has to guess whose paper belongs to who! Of course, keeping in mind that one of the items is false! Once the group correctly assigns each paper to the contributor, then they can start guessing which of their “facts” is the lie. This game always reveals juicy facts and gets the whole group laughing! 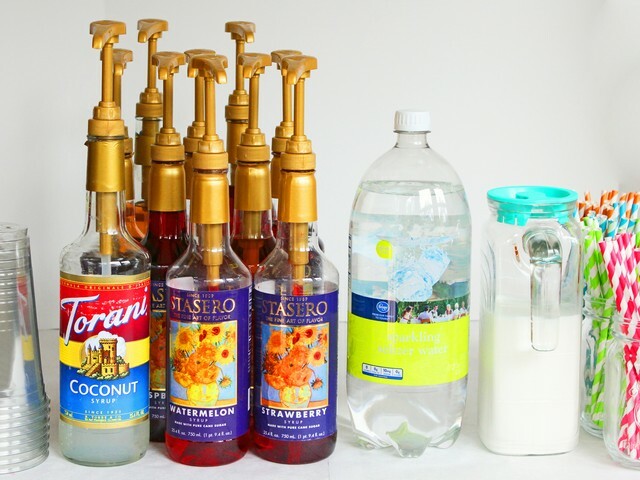 Add 3 Tbsp of flavored syrup into a clear 24 oz cup. Then fill halfway with ice. 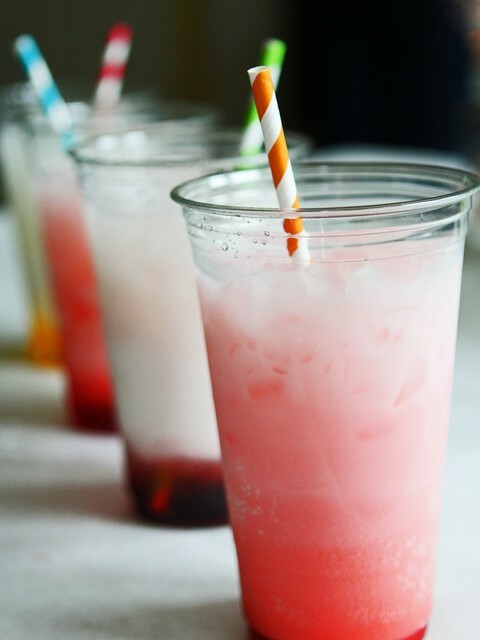 Add sparkling water to 1-1.5” from the top of the cup. Finally, add a bit of half and half to make it creamy, and stir and drink through a fun straw! You’ll love it! Try some or all of these ideas if you’re looking for a fun Valentine’s celebration with friends!